Space Systems/Loral (SS/L) announced in March 2011 that it has been awarded a contract to manufacture a spacecraft for Australian telecommunications service provider, SingTel Optus. The satellite, Optus 10, will be used to augment the existing fleet of SingTel Optus satellites and to assure the highest level of ongoing service into the future. Optus 10 is planned to be launched in 2013. 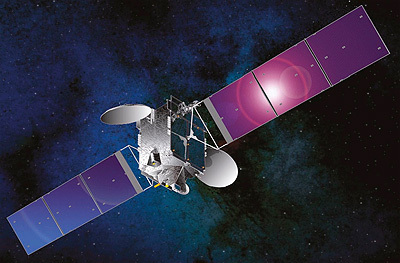 With 24 Ku-band transponders, the satellite demonstrates the flexibility of the SSL-1300 satellite platform to accommodate missions requiring smaller satellite payloads. This highly reliable and proven platform is designed to provide service for 15 years or longer.